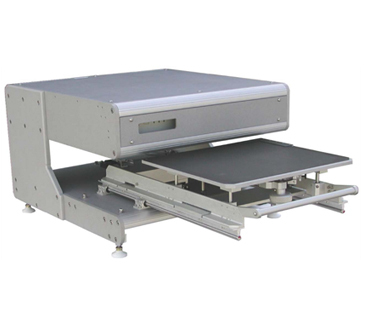 General purpose, low cost, high resolution, color or B&W optical inspection and measurement system designed to support applications in electronics, medical, solar, automotive, research, etc. Inspects 1000s of features in seconds. Provides detailed reporting and SPC data. Inspects features as small as 10 um or 0.5 mil on products up to A2 size or larger. 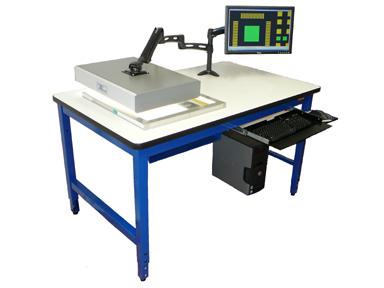 World’s leading solder paste stencil & emulsion screen inspection system. Used by both stencil/screen fabricators and users to detect errors BEFORE production, eliminating costly rework, scrap and delays. Supports E-form, laser cut, chem etch, hybrid, & mesh processes, materials and frames. The only system in the world that can take an actual PCB and fully reverse engineer it back to complete mfg CAD data & schematic. 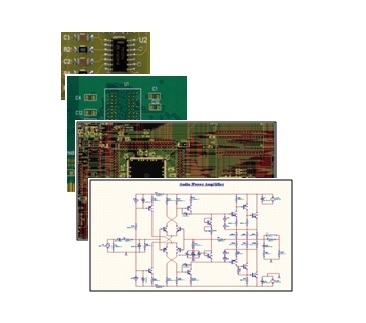 Includes the ability to capture precise form, fit and function for all layers of the PCB, including all inner layers with blind & buried vias. Both destructive and non-destructive solutions are offered. Since 1990, thousands of customers in 49 countries have utilized ScanCAD’s powerful family of low cost, flat-bed scanner based tools. ScanCAD’s advanced scanning and software technologies have been used for process management, inspection and data creation in the electronics, photo chemical machining, semiconductor, aerospace, medical, energy, aluminum extrusion, automotive, construction, industrial, photovoltaic solar, fuel cell, electrical machinery, textile and military industries. ScanCAD International improves the quality of life for customers, employees and the world by providing high quality, innovative solutions that simplify complex technology in a positive, environmentally-conscious manner while having fun along the way!